Running as a way to relieve stress | Fit Girl. Happy Girl. Running is definitely a great stress reliever. It’s great that you still get out there for all the other reasons as well! Thanks! 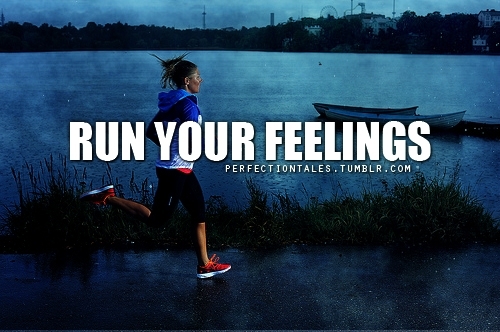 Running is good for any emotion you may have!